Electric driving is hot, the early adaptors already knew this. 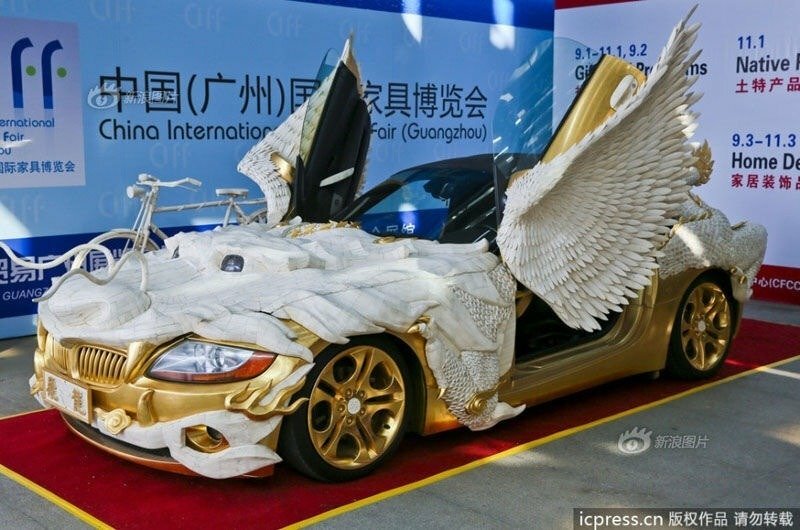 When you want to look conscious and hip, invest in an electric car. 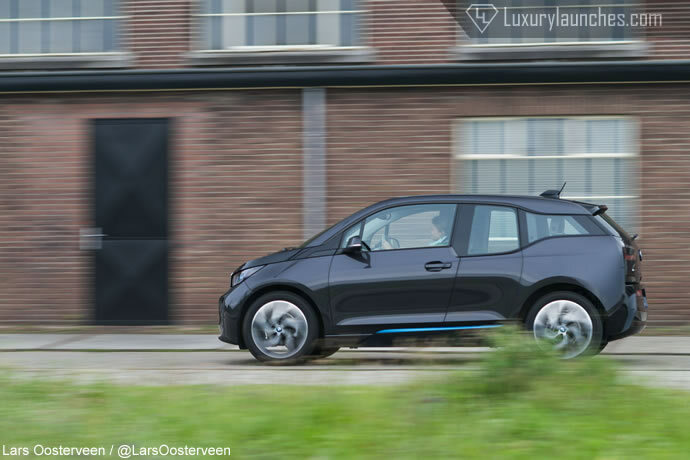 For this reason BMW goes green and brings us the BMW i3, it’s the first member of the premium selection of this German car manufacturer: e- Drive. The sight of this electric newbie needs getting used to for BMW-lovers. The kidneys (no technical function this time) and the BMW logo just do not look like a normal BMW. The brand consciously opted for a whole new look for the eDrive Series. 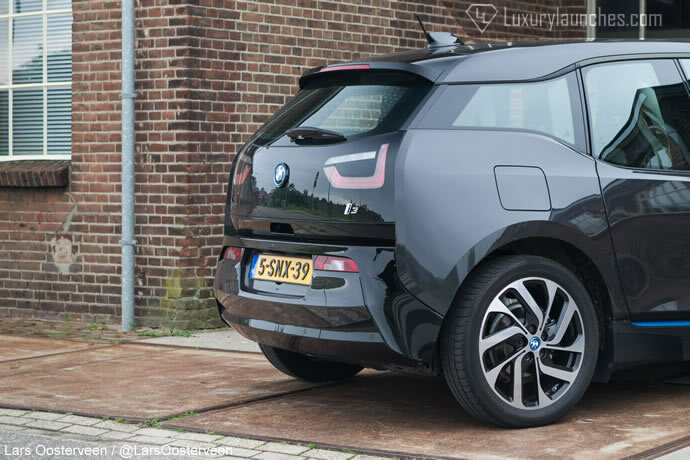 In terms of looks the i3 is a little weird, but does it drive as it looks? 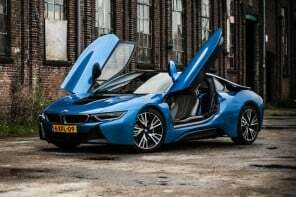 Are you the kind of person that eats miles, then you’re not fit for this car and the dealer will kindly ask you to buy another BMW. 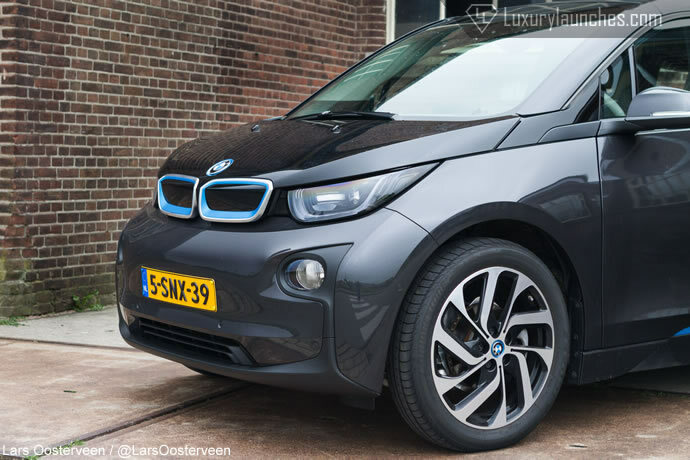 The BMW i3 is an electric car and has 170 hp and 250 Nm which will take you up until 100 miles further. We drove the version with Range Extender (two-cylinder gasoline engine). This nearly doubled our driving distance, but don’t get too excited yet. The range will depend on the heaviness of your right foot and mother nature’s mood, because at high speeds or cold weather you have to look for a charging station sooner. BMW is clear about the target audience of this environmental sweetheart. It’s a city car and therefore not suitable for long distances. 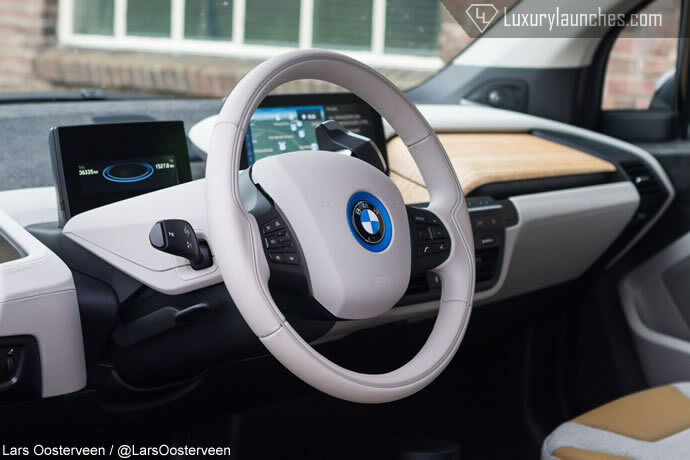 The interior of the BMW i3 looks nowhere near that of a normal BMW. The only thing familiar is the iDrive system (= navigation / media system), which is accessible and works just fine. The rest seems to come from the mind of a creative designer; straight lines play with round shapes and are made from sustainable tree and cow-hugging materials like eucalyptus wood with open pores and olive leaf extracts. 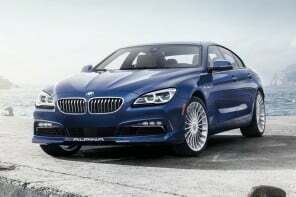 Other materials are sourced from recycling, and according to BMW, replanted again. Saving the planet is the credo. 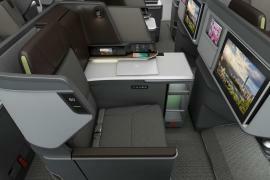 The seats look thin but do provide excellent support. It all feels spatial in this BMW space car. There are no B-pillars (the styles between the front and rear doors), and these doors open in opposite direction to make it easier for passengers to get into the car. The space for rear seat passengers is reasonable, however, you will find your legs sitting higher than normal because of the batteries which can be found underneath the car floor. This can also be noticed in the trunk: it is long but not too deep and gives you 200 liters of storage space. With the backseats folded forward, the space increases to 1100 liters, but don’t bring any belongings that are too high, they won’t fit. Behind the wheel you also find the gearlever which is normally situated between the two front seats. This lever can be used to turn the engine on and off and can switch between Drive, Reverse and Park. Press the start button and you will hear, instead of a growling engine, a decent ‘ping’ and nothing more. Even when driving away, you only hear the big 19 inch wheels as broad and thin as saucers which are mounted for economic purposes. But that silence is a bit of a problem. We almost ran over a pedestrian who suddenly crossed the road because he hadn’t heard the car. There are three different driving modes which can best be classified as green, greener, greenest. There is the Comfort Mode (normal mode), the EcoPro mode (slower upshifts) and the EcoPro + Mode (max 56 miles mph (90 km/h) and no aircon anymore). When the i3 only has 20% of battery left, the combustion engine will fire up and give you a few miles to find a charging station or gas station This green boy feels right at home in the city traffic. Steering feels fine and the car is very maneuverable with a turning radius that is even a meter less than that of a MINI Cooper. 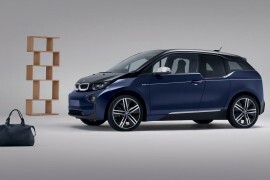 However, don’t expect the i3 eating corners because of its small tires. But do you really need that in the city anyway? Warp speedThe sprint from 0 to 37 mph (60 km) goes in 3.7 seconds and that is really fast. Therefore, traffic light sprints are huge fun because they almost always result in a win. 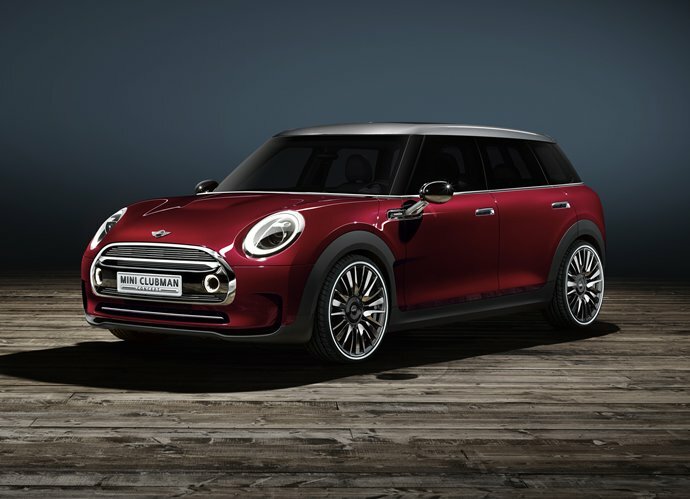 The sprint from zero to 62 mph (100 km) is reached in 7.2 seconds and that’s MINI Cooper S speed. Not bad actually, but the limit is set on 93 mph (150 km p/h) whilst with this kind of speed, the battery will also run out at warp speed. 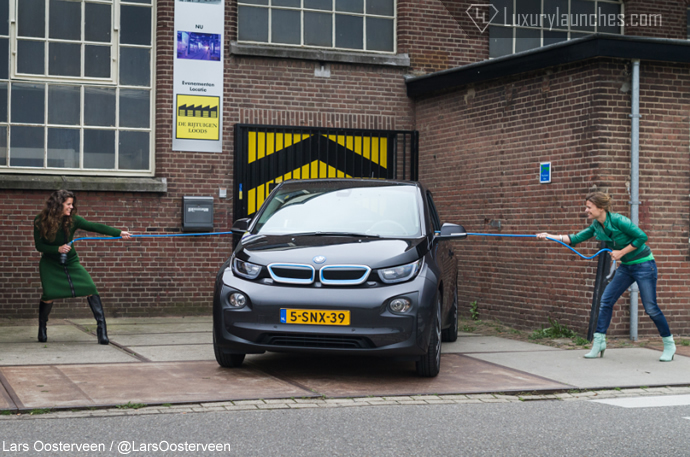 Since the BMW i3 is an electric car, the full amount of power is immediately at your service. With the same warp speed the car will stop again because a slight breeze of your right foot on the brake is sufficient enough to stop the i3. 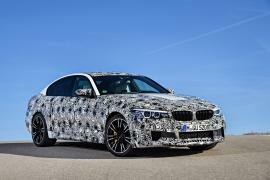 Better still, by just releasing the accelerator the BMW significantly slows down in order to charge the batteries. And this is fun because with a little bit of practice, you do not even have to brake at all by just letting go of the throttle in order to come to a standstill. Charging logisticsThis might result in finding a station which is located further from your destination and therefore cause you to walk further as well. 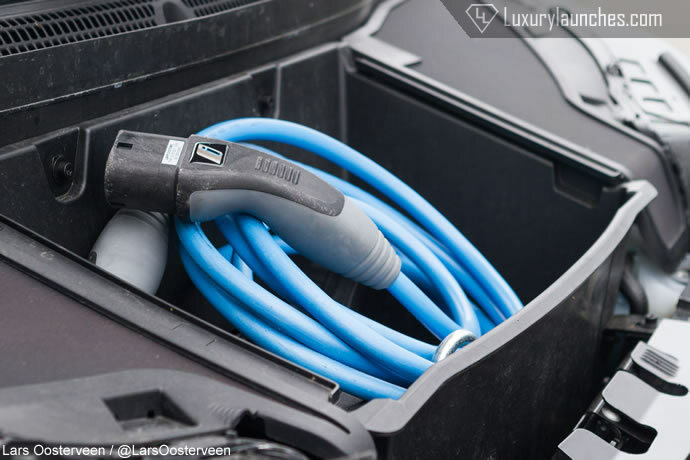 However, when you find a station the charging is simple: plug one end of the cable in the i3 and the other end in the charging station. Swipe the BMW Charge Now pass along a circle on the station and the BMW is ready to charge. You don’t have to be afraid that the cable will be torn out by jokers because the cable will lock itself. It will take approximately three hours to get the battery fully charged. 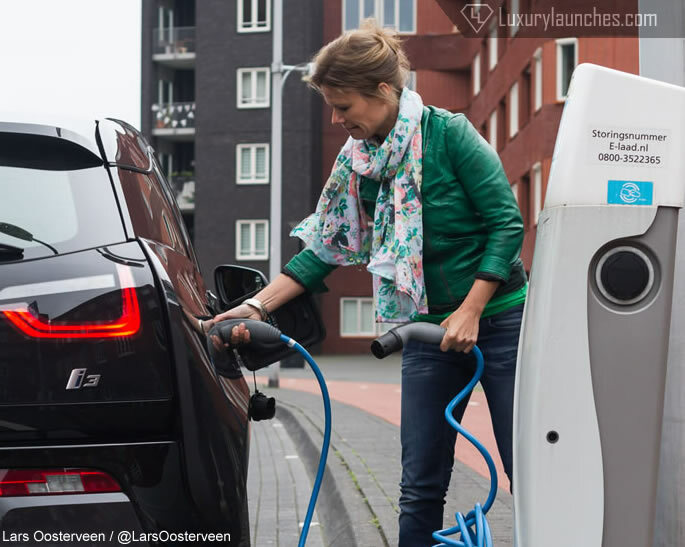 BMW also provides its own home charging system that allows you to charge your car from home and there also is a quick charge system available which allows the battery to charge to 80% in 30 minutes. Charging stations can be a problem when there isn’t one at the destination or when the station is already occupied. If driving used to be handling the throttle in an economical way, now it’s calculating how many miles you have to travel, checking for locations or charging stations, do the math and decide whether or not to take i3 or use other means of transportation. However, it really is a mindset and if you use the car only for city driving, the BMW i3 is definitely the car to buy. 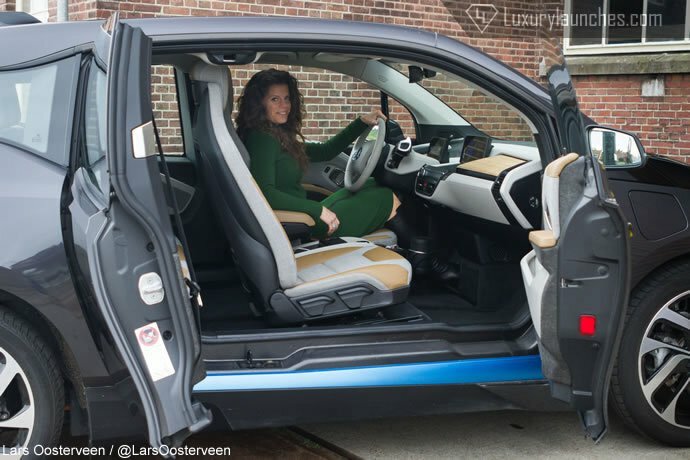 Driving the BMW i3 requires a different mindset. Because the batteries are so heavy, most parts of the exterior are made out of carbon fiber, this is a strong and lightweight material which makes the car 300 kilograms lighter. It is the first mass produced car that uses this kind of material. 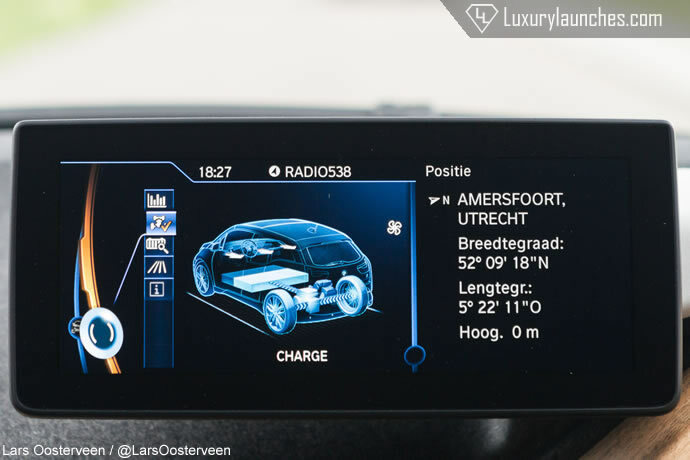 The price of the BMW i3 is competitive as compared to the Nissan Leaf and is available from $41,350 (€ 35,500)- However, with choices from interior worlds as Mega, Giga and Terra (in Europe: Loft, Lodge and Suite) and other options, the price rapidly goes up. The version with range extender starts at $44,350 (€ 39,990). Do you really need to make more miles for e.g. a vacation trip? 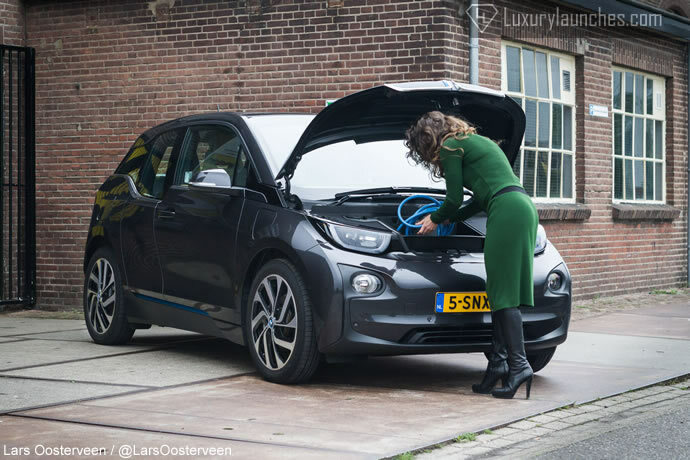 No problem, whilst BMW offers the service to exchange your BMW i3 for a BMW 3-series which runs on gasoline for the better mile eating or just having some burning rubber fun. Evelin Dorssers and Odiel Mennink write for www.femmefrontaal.nl a Dutch website that focuses on the female perspective on cars. In addition to reviewing cars, giving news, and writing columns, they also give women the opportunity to read and write about their own, favorite car. With an every growing user base FemmeFrontaal is also the jury member of the coveted Womens world car of the year award.